Las Vegas, NV — GrammaTech, a leading provider of software assurance, hardening, and cyber-security solutions, will compete at the final round of DARPA's Cyber Grand Challenge this Thursday, August 4, 2016. 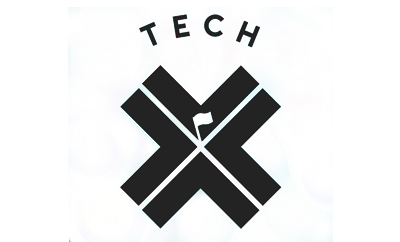 GrammaTech leads Team TECHx, a collaboration with the University of Virginia. The partnership between GrammaTech and UVA began in 2010 with an IARPA-sponsored research initiative in which they developed an automatic software-hardening technology called PEASOUP (Preventing Exploits of Software of Unknown Provenance). 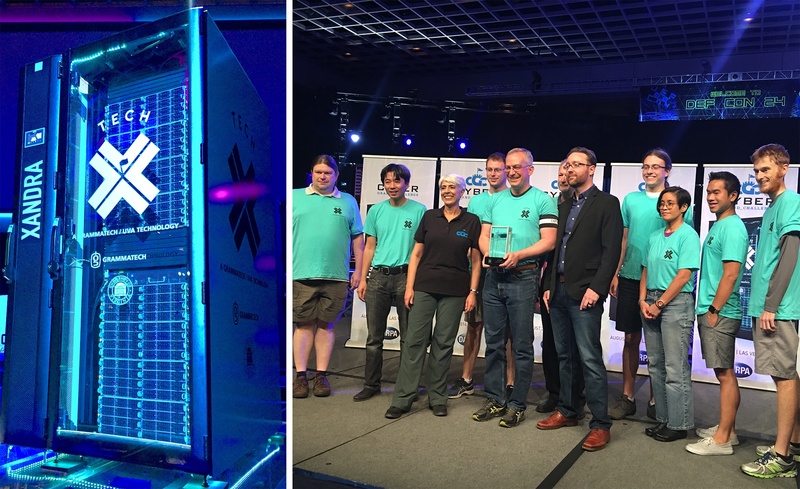 The two groups of software analysis experts have continued their collaboration, leveraging and improving PEASOUP technology to compete in the Cyber Grand Challenge, in which machines play capture-the-flag in the name of cyber security. The Cyber Grand Challenge began in 2014 with a simple prompt from DARPA — build software that can attack and defend vulnerable binary software applications fully automatically. Over 100 competitors entered, but now only seven finalists remain, weeded out through various qualifying tests and events. These seven systems will battle against each other on Thursday evening using advanced autonomous technologies and cyber defenses. But it is not all fun and games. Although the winner of the Cyber Grand Challenge will receive a $2M prize, an impetus for DARPA to have created the challenge is a grave danger currently facing the nation: cyber-attacks are an important weapon of the future, and systems around the world are unprepared. "Our research and product development program is closely aligned with the objectives of the Cyber Grand Challenge," said Dr. David Melski, Vice President of Research at GrammaTech. "The technology we crafted for TECHx is a forerunner of future autonomic systems and advanced system reasoners that will be needed to protect our critical software infrastructure." GrammaTech was funded by DARPA to participate in the Cyber Grand Challenge, which comes to a close at DEF CON 24 in Las Vegas on Thursday, August 4th, at 5pm EST. Visit the GrammaTech website for more information about TECHx and GrammaTech's participation in the event.